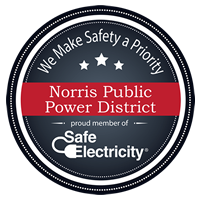 The Norris Public Power District Service Regulations are the procedures that the Norris District operates under. All Service Regulations are Board approved and are reviewed periodically. For more information call 402-223-4038.